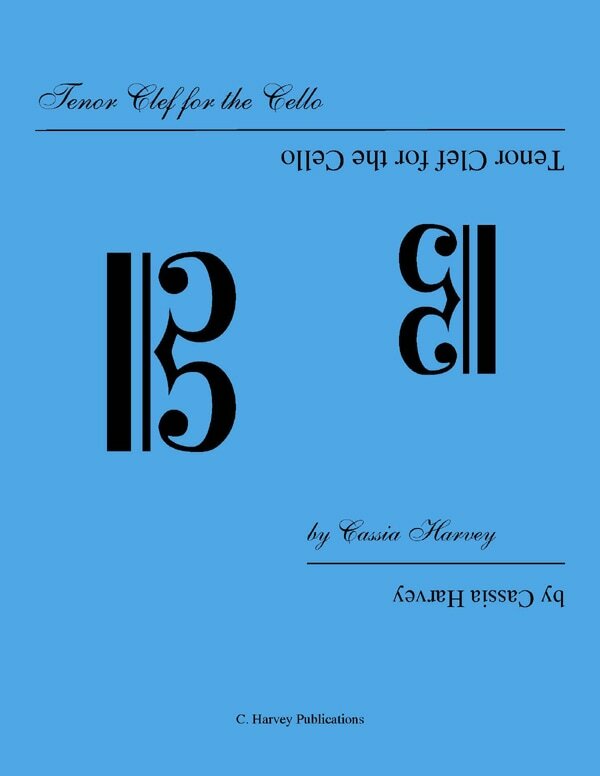 C. Harvey Publications is delighted to present our catalog of music for string performers, teachers, and students. We have been publishing original technical exercises and study books since 2001 and have sold over 40,000 books. Our books are relevant to the technically demanding music of our time, but our aim is to go even further by raising the level of string playing and expanding possibilities for the composers of the future. Technique is for the string player at every level. In the practice room, musicians become their own teachers, and technique both exposes their difficulties and helps them to overcome those difficulties. The use of technique not only challenges musicians to conquer the exercises, but invites them to see the exquisite beauty behind the timeless patterns of scales, arpeggios, finger and bow exercises. For when a musician can exult in the pure technique of the cello, he or she will gain a greater appreciation for the structure of the great classical works. But exercises are not simply utilitarian-- a means to an end. They have their own aesthetic; the beauty of pattern rather than the random, the beauty of order rather than chaos. There can be delight in the rituals of acquiring perfection. Music study stripped of all artifice is the conquering of one’s self, and the essential tool is technique. For purposes of this Agreement, “Service” refers to the Company’s service which can be accessed via our website at www.charveypublications.com or through our mobile application. The terms “we,” “us,” and “our” refer to the Company. “You” refers to you, as a user of Service.